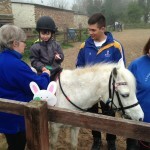 Eggsellent Time Had By All! 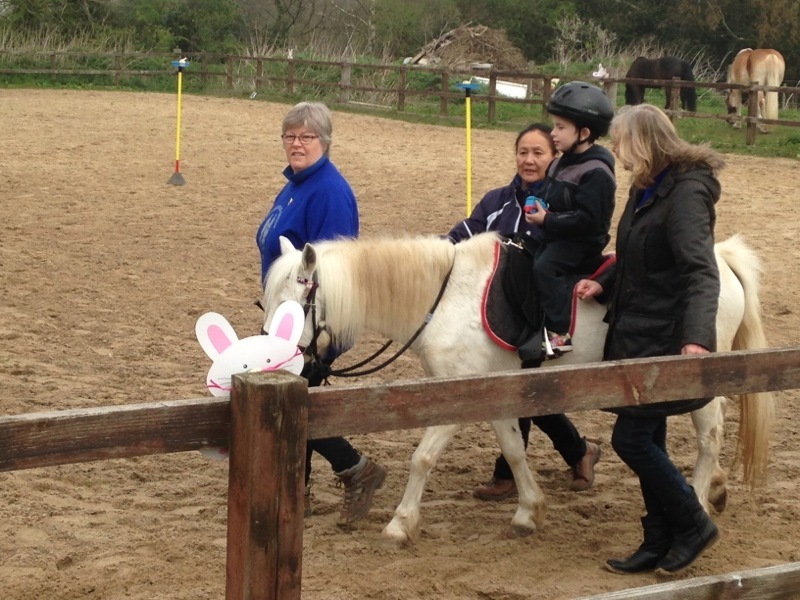 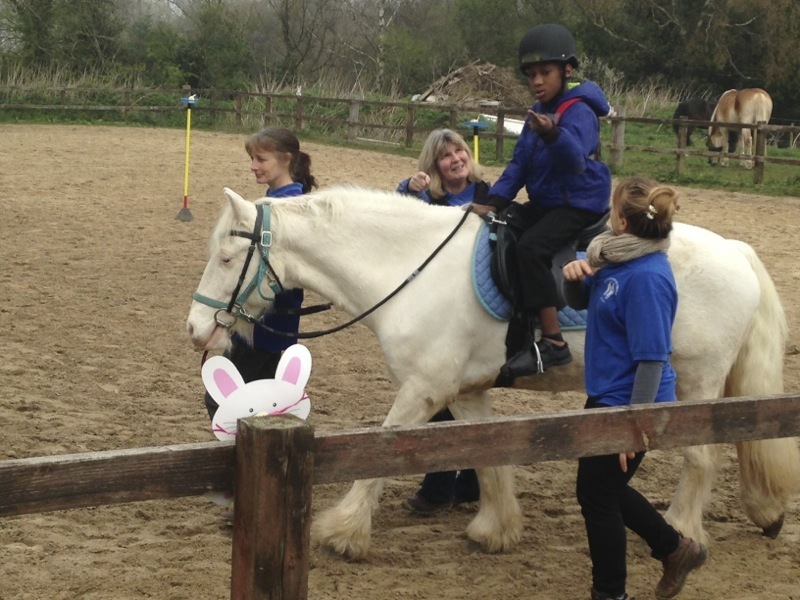 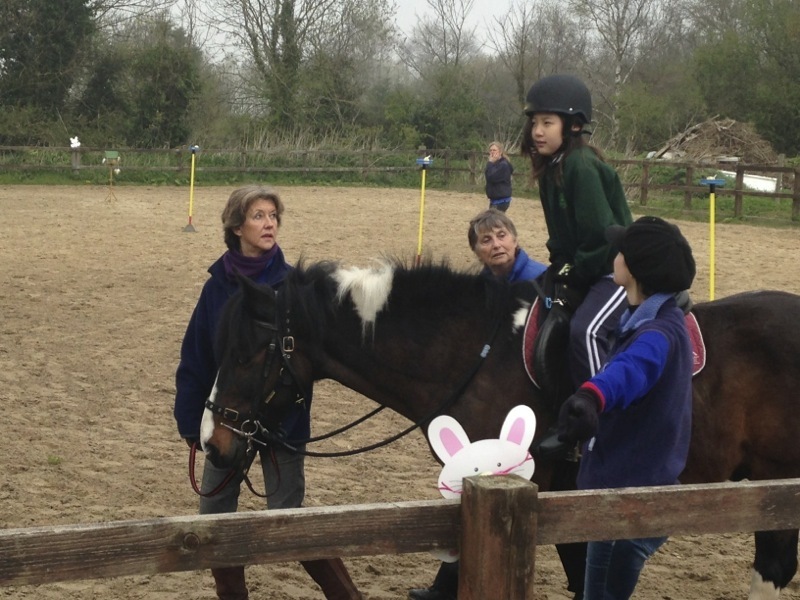 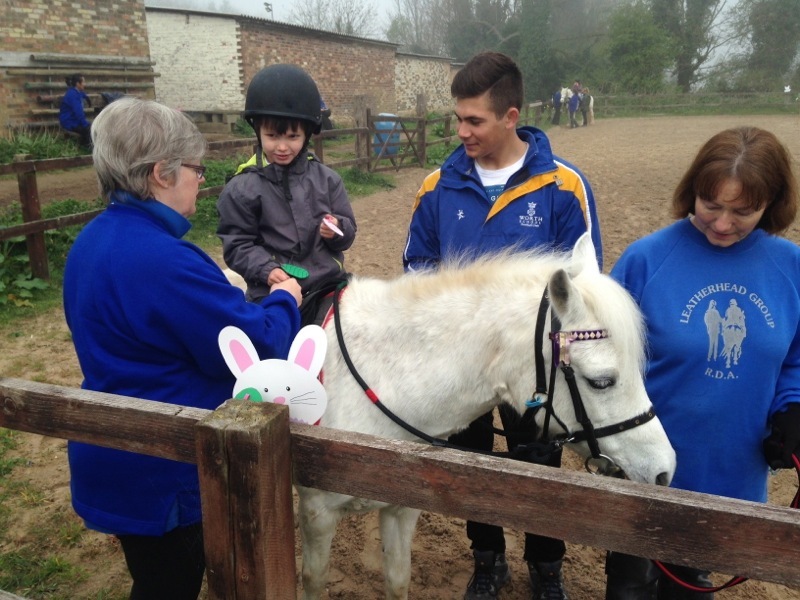 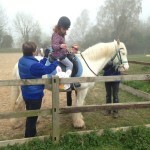 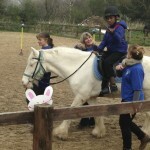 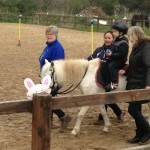 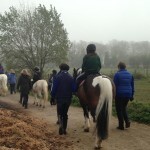 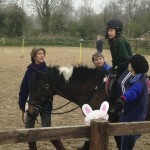 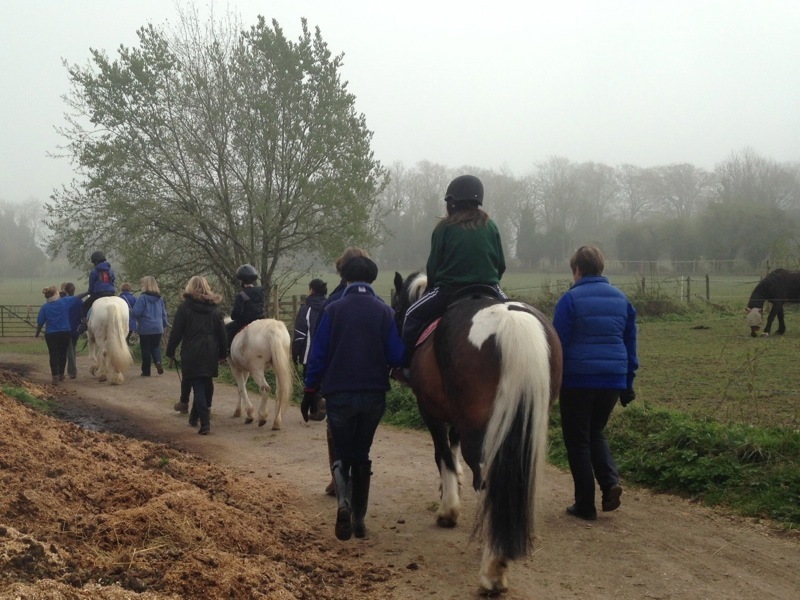 On Tuesday we all went for a ride outside in search of the Easter Bunny who had been hiding lots of Easter Eggs. 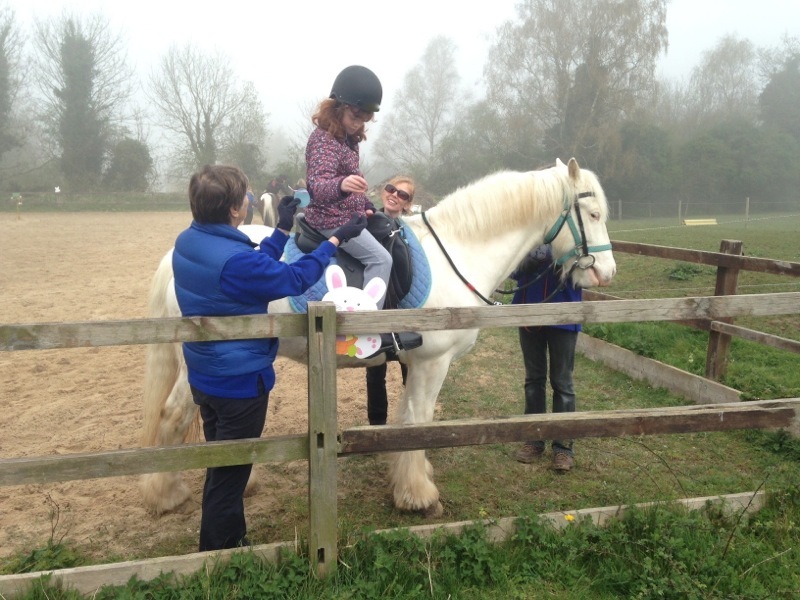 Despite some fairly foggy weather we managed to find lots of eggs, and everyone went home with some chocolate!